Winter crops were abundant this year. 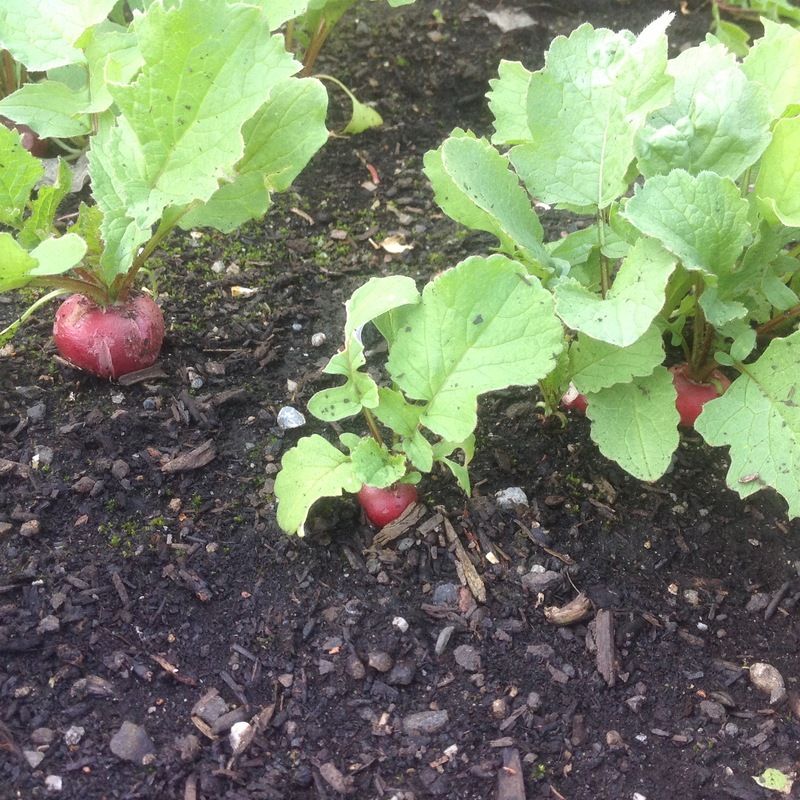 Kale and broccoli grew well and the cabbage and radish crops were excellent. 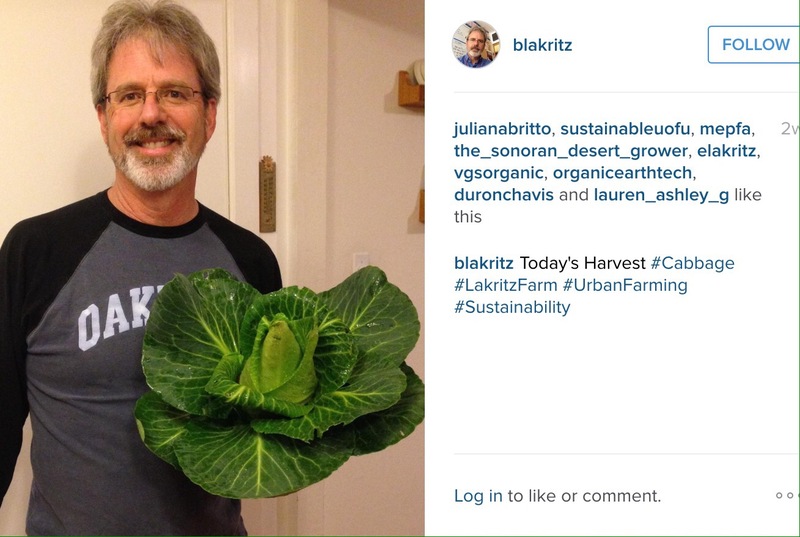 It’s interesting to note that the cabbage did not grow as well in the summer last year. We will definitely grow more cabbage in the winter next year. 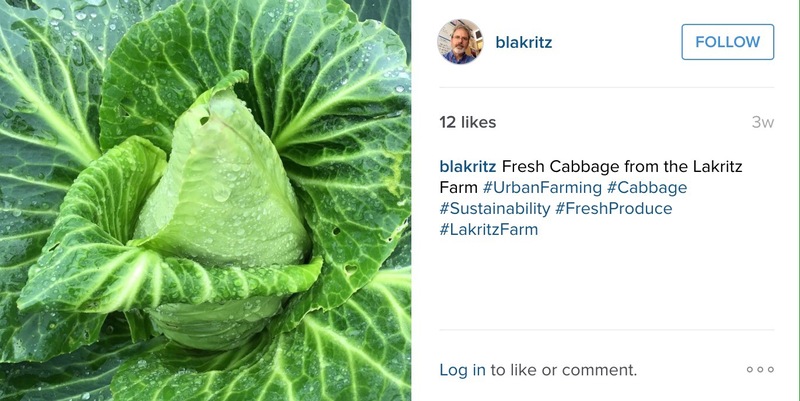 We are using Instagram to publish images from the Lakritz Farm. 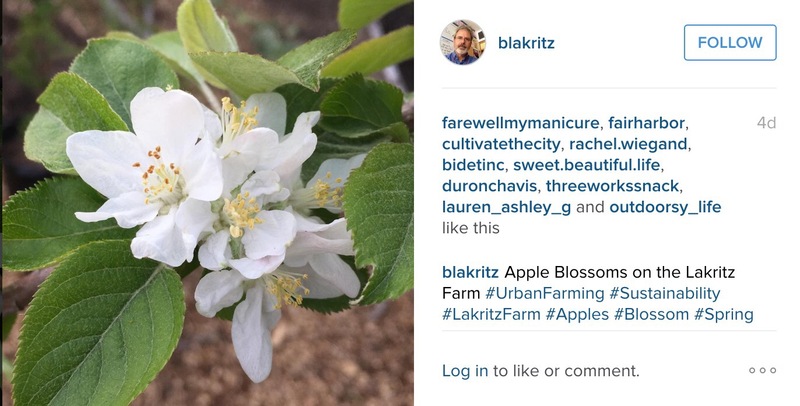 Follow us there to see more frequent updates on the farm! 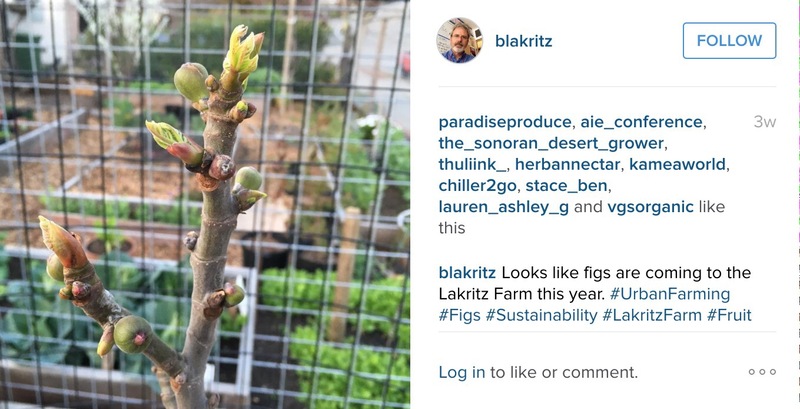 The newly planted fig tree has fruit! This entry was posted in Food, Organic, Rainwater Harvesting, Sustainability, Urban Farming, Vegetables, Weather and tagged LakritzFarm, Sustainability, Urban Farming, Winter Crops. Bookmark the permalink.